We think Griefing is an art which requires lots of creativity and dedication to do. 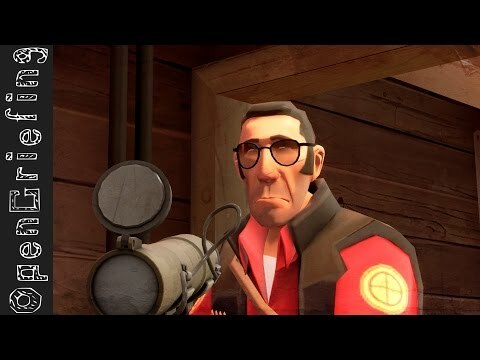 "LiveTester - Not your average teleporter"
"Tutorial - The last Taunting #38"
"Tutorial - Telefragging teammates #37"
"LiveTester - Headshot! 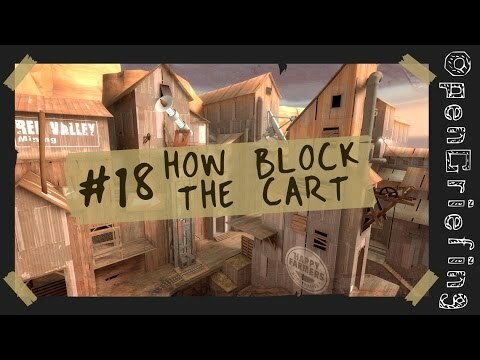 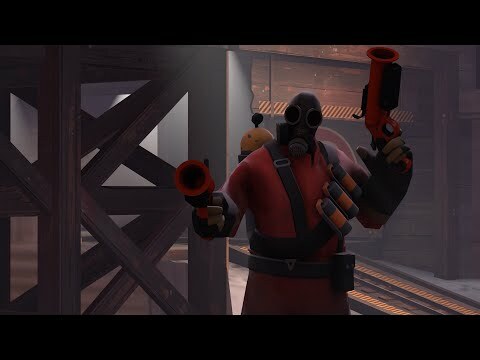 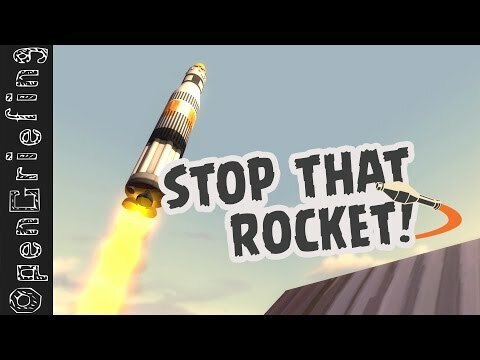 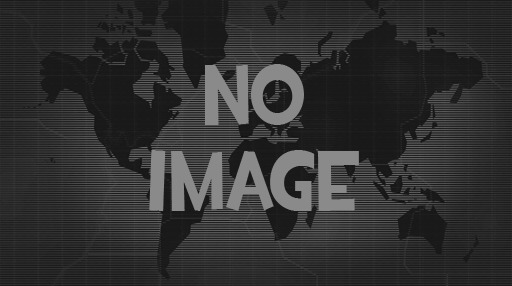 No... wait..."
TF2 Griefing - Stop that rocket! 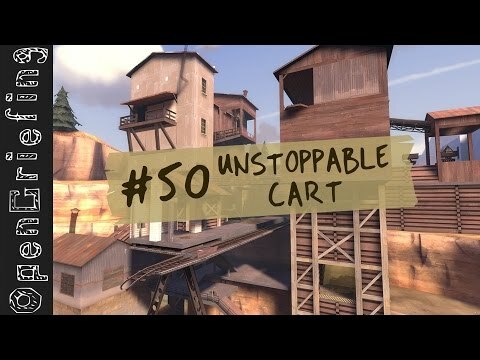 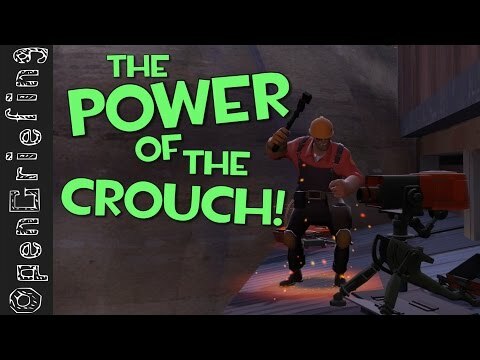 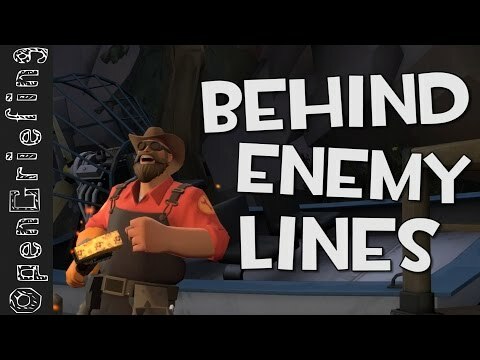 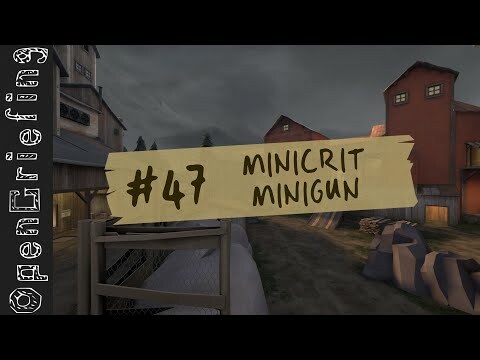 TF2 Griefing - Episode #4 The power of the crouch! 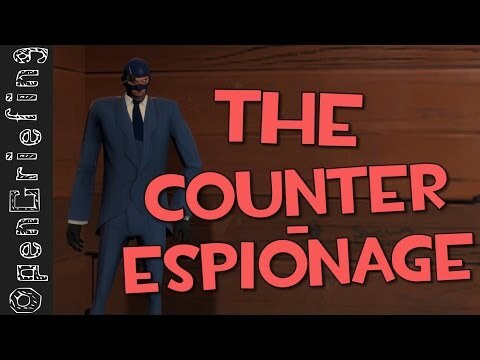 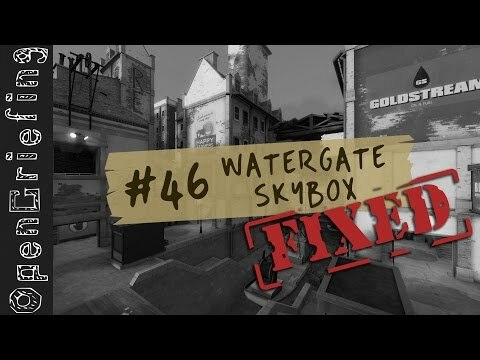 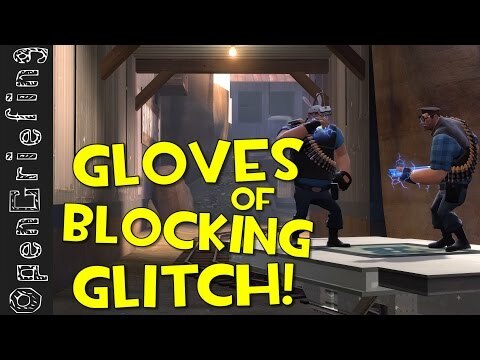 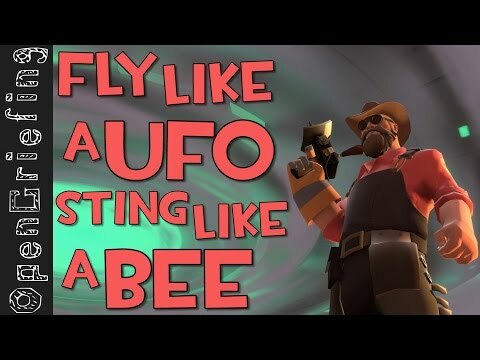 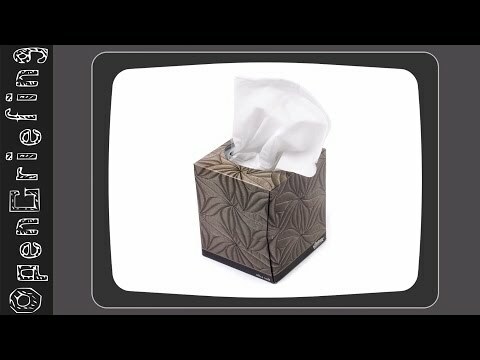 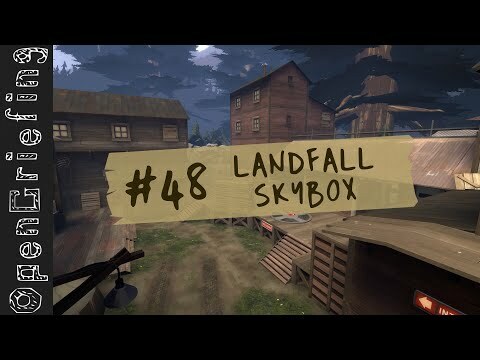 TF2 Griefing - Episode #3 "Gloves of blocking Glitch"
Griefing - Episode #2 "Fly like a ufo, sting like a bee"